Life’s too short for ordinary wine and two day weekends! 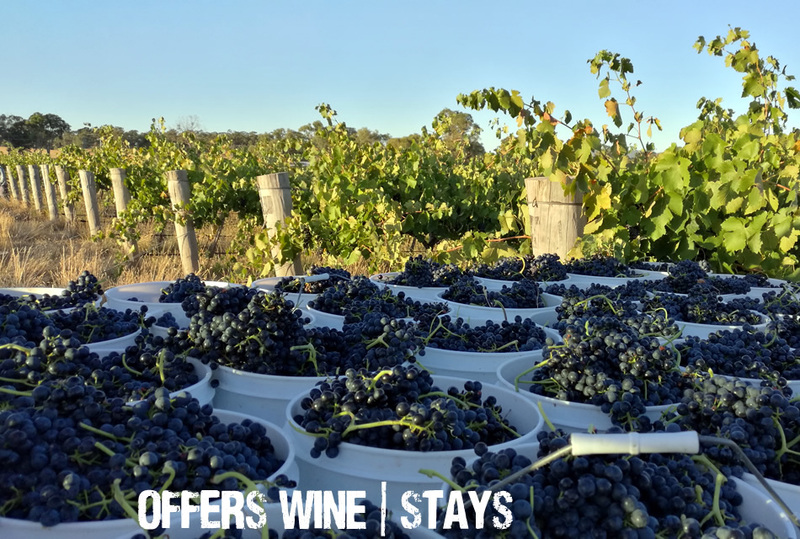 Arrive on a Thursday, or stay until Monday for a 3 night stay for $420 with a complimentary bottle of wine. Add a further extra night for only and additional $70!